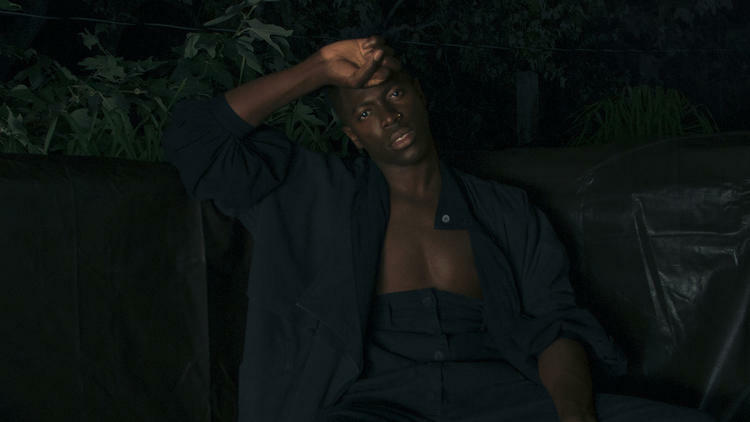 Today's Song: Moses Sumney's Insular and Intimate "Indulge Me"
If there’s one thing Moses Sumney is good at, it’s wielding his influences delicately. The Ghana-born, Los Angeles musician, set to release his first full-length on September 22 via Jagjaguwar, has a sound that feels warm and familiar, yet entirely unique. There’s something ephemeral about his music – something just out of reach and right on the tip of your tongue. On his latest release from the upcoming album, the spare and sultry “Indulge Me,” Sumney navigates through a sea of acoustic pickings and singing so soft you have to strain your ears. The song starts with the chorus and only has one verse. Despite this apparent simplicity, the song makes you feel as though you’ve been dipped in some distant ocean and brought back up on the other side of the world. In the single verse, Sumney melds a kind of mythological nostalgia with a sense of isolation, all within the confines of a tiny sonic world. In the repetition of these words, Sumney allows a kind of space, one that feels like a wave washing back and forth. Who he wants to indulge him is unclear – something that makes the song all the more elusive. His delivery is painstaking, moments of Prince and David Bowie slipping in and out of his lithe falsetto. In the span of three minutes, Sumney is able to create a sound that is vast and deep in its simplicity. This is the stunning ability of the multi-instrumentalist and singer. In his quietest moments, he pulls the listener in closely; in his most jubilant, he does the same. 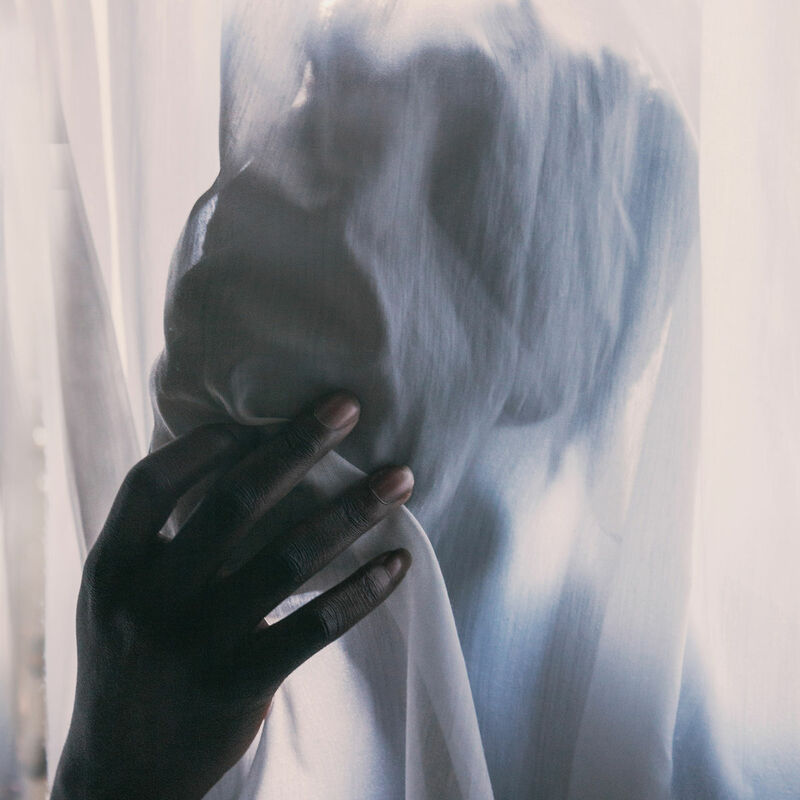 It takes a certain kind of musician to achieve this level of intimacy, and Moses Sumney is it. Watch for his upcoming album Aromanticism, out September 22.